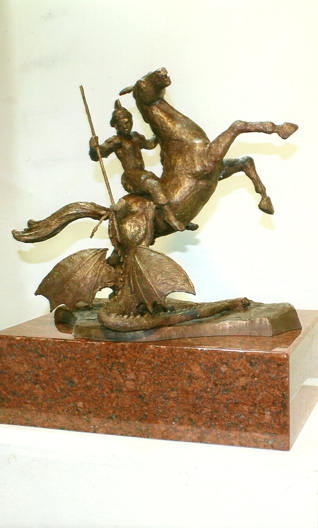 46 centimetre bronze maquette on marble or granite base. Shortlisted in top 10 for an international competition for St. George's Cathedral, Perth, Western Australia. Received second largest amount of People's Choice votes.